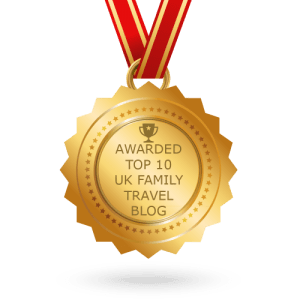 Family Friendly Festivals – Looking for fab family festivals in the UK in 2019? Have a look at our list of some of the best child friendly and family music festivals. If you have any you would like to add, please drop me an email to Nikki at Yorkshire Wonders. If you watch a Pixar movie with your children, everyone has a great time. Not just the kids – everybody. Deer Shed strives for this Holy Grail every year. There are no specific “kids’ areas” – they’re not zoo animals! 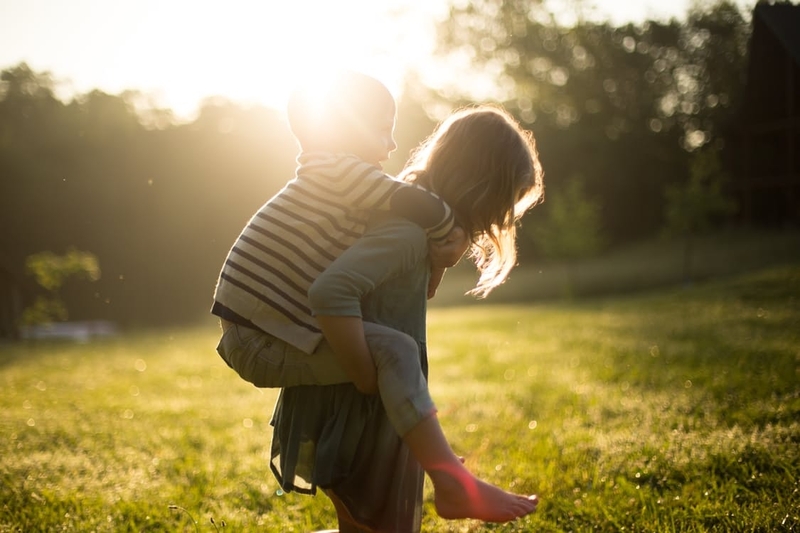 The whole site is accessible to everyone, big enough to feel you’re part of a special community, small and safe enough to let the kids explore, and there is always a something programmed to suit the varying tastes within the family. The music line-up (featuring Goldfrapp and many more) is as thrilling and contemporary as you will find at any UK festival in 2018 – share that thrill with your kids and feel perfectly safe at the same time. And if music isn’t your thing, take your pick from the masses of comedy, theatre, spoken word, science, cinema, sports, arts and crafts activities on offer across the weekend! 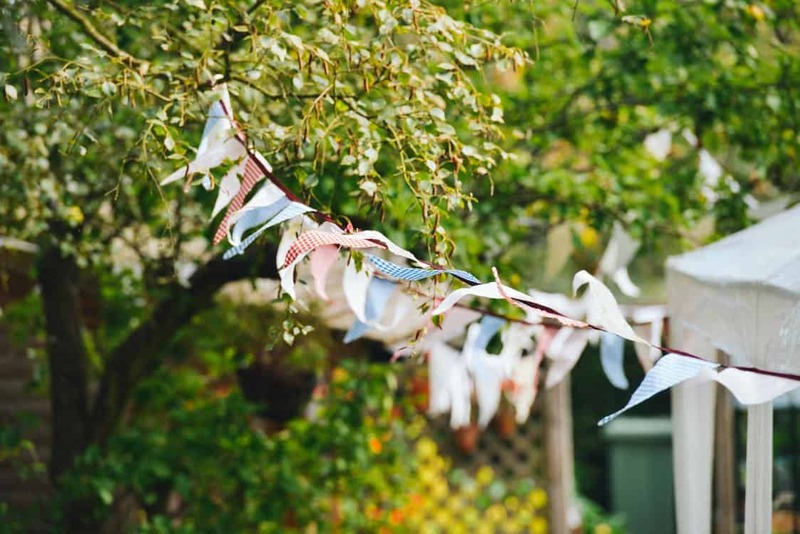 A small family-friendly festival offering a little pocket of joy overlooking the beautiful Chew Valley lake in Somerset. 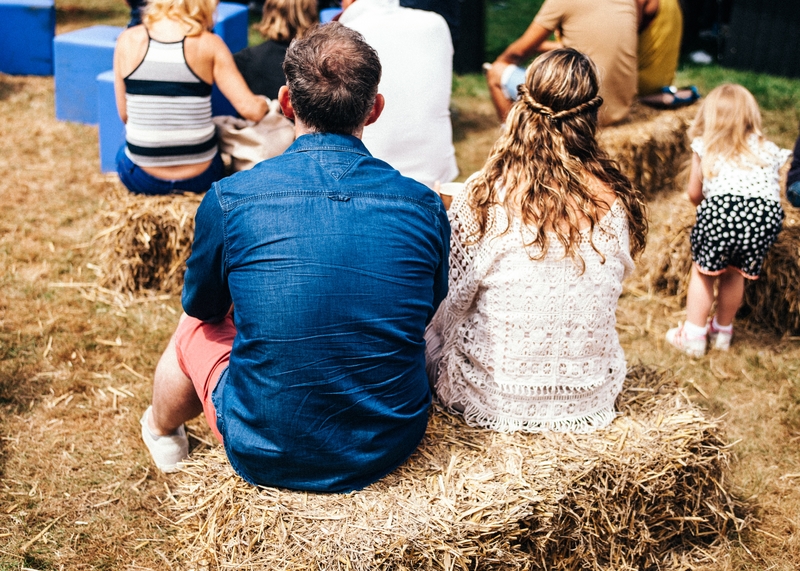 The UK’s only organic festival, Valley Fest actually takes place on a working organic farm. There are loads of activities for the kids to do to including meeting farm animals, fun eating competitions, silly games and even picking veg! Plus tonnes of great music, delicious feasts and a tractor load of good times. With activities and entertainment for Kids, Teens and Families now spread across three exciting areas, it’s no wonder Latitude has previously won Best Family Festival and ‘Best Family Day Out’. In its first year Camp Bestival was awarded Best New Festival in 2008 at the UK Festival Awards and has since won Best Family Festival four times at the awards in 2014, 2013, 2010 & 2009. Roll up! Roll up! This is where the family fun really starts! Here at The Big Feastival, it’s not just about the grown-ups – we want all of our little feastival-goers to have a ball and we’ve created the Little Dude’s Den to prove it! From face painting to storytelling, dancing to jam sessions, bubbles to arts and crafts, there’ll be something to put a smile on everyone’s face. 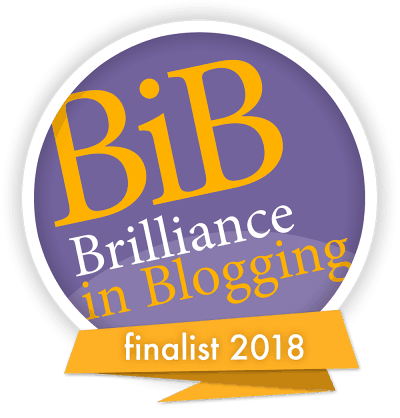 Have a look at this great review by Birds and Lillies. The Children’s Area at Beautiful Days is co-ordinated by Majical Youth Theatre and has been for over a decade. There are loads of activities, hands-on workshops and entertainment all weekend long for children of all ages. We have crafts, theatre, dressing-up, circus, rides, story-telling, music and craft workshops, comedy, face painting and more. After being shortlisted for the last five years in a row previously for family festivals, Beautiful Days won Best Family Festival at the 2011 UK Festival Awards and was shortlisted again for the same award in 2012, 2013,2014 & 2015! Wilderness as a whole is very family friendly. All of the daytime programming lends itself to kids and adults alike. However we do have a specific area dedicated specially to those younger ones, teeming with activities to keep your little ones (and you) entertained throughout the day; workshops, games, circus skills and lots more! Elderflower Fields is a three day, green field camping festival, designed especially for families with children. A wild weekend adventure, packed full of music, sports, nature and the arts, all set in the heart of the beautiful Sussex countryside. Here at Nozstock we embrace the whole family festivals experience – this means you will find great activities and entertainment for all. Our children’s space is a friendly welcoming environment for both parents and littles alike. All are welcome to get creative, be amazed by wondrous stories, sculptures and entertainment, or roll your sleeves up for some physical fun. Because we know that engaged minds and fingers mean happy kids, your little ones will leave with a whole heap of things they have made and magic moments that they will never forget. All events and activities are free of charge in the kids area, as we strongly believe families shouldn’t foot the bill for festival fun. There will be a massive choice of children’s activities on offer in 2017 to engross and exhaust little ones of all ages. Returning to Curious will be the Institute of Imagination with their interactive imagination pods which will complement our own magical and innovative programme of events. The children’s programme for next year already includes Breath of Life Puppetry workshops and Tales from Tall Trees events and a Jabberwocky Hunt. Oh, and we won the Green Parent Festival of the year award in 2013 too! There will be workshops, games, creative performance, madcap mayhem, chill out zones and carnival-themed arts and crafts – from musical instrument making to carnival masks and flashing lanterns to sewing tutus, headbands and bracelets, kazoo and other musical instrument making. Doune the Rabbit Hole is truly family friendly. Kids under 12 can come for free(as long as they bring an adult) and in conjunction with Kidding Around Collective, throughout the weekend we offer a huge range of activities for kids of all ages from games to crafts(and the always popular Jelly Slide). We also have a special Family Camping area which is positioned away from the late night revellers so you can all get some sleep in before the inevitable early rise! We’re very proud to have been named in various publications as among the best of the family-friendly festivals in the UK. Lots of activities for children including: Ukulele for Kids, Disco Party & Games, Baby Bops, Toddle Bops, Punch & Judy, Pirate Puppet Pantomime, Samba Drumming Show, Kids Yoga, Instant Songs, Drop in Drum Workshop. Have a look at this great review from Travel Loving Family. What can we say about our Pandemonium!, our children’s festival? Kids love it (and so do the parents) and we have great fun creating an amazing weekend of music, dance, song, drama and crafts for children aged from birth to 10. Pandemonium! grows and changes every year with a different theme and new activities and workshops to enjoy. We’re delighted to be joined by ‘Simply The Best Events’ yet again for 2017. After 2 brilliant years we will be joined by them in 2017 with even more fantastic equipment. With daily wristbands available it’s affordable fun for all the family. Geronimo is a family festival aimed at children under 13 and their families. The festival is focused on quality family time and imaginative play. The aim of the festival is to encourage families to play, learn and create magical memories together. Please note that all children aged under 2 are completely free and do not require a ticket! Here is our review of Geronimo at Arley Hall in 2018. Stainsby has everything: great folk and world music in traditional marquees, crafts stalls, childrens entertainment, music workshops of every kind, a singers competition, storytelling, theatre, poetry, film, philosophy and walkabout events throughout the weekend with camping thrown in. 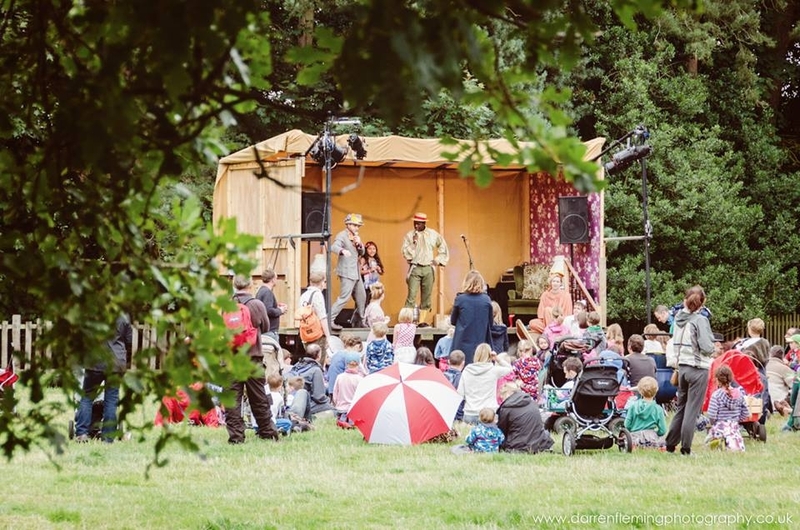 Now in its 8th year, Just So is an annual, intimate, weekend-long festival – an imaginative outdoor family adventure like no other and the best family festival in the UK. With a love of stories and childhood escapades at its heart, Just So Festival enables families to step out of their day to day lives and into a wonderland of world class literature, arts, theatre, dance, music, comedy and creative pursuits together. Underpinned by the Tribal Tournament, the most bonkers competition in the land, it takes audiences (from bumps to great grandparents) on a unique expedition of mischief and mayhem, to lands full of magical midnight feasts, curious creatures, raucous pillow fights, hidden retreats, top notch food, drink and boutique camping options and breathtaking beauty. Child friendly festivals. We make a huge effort to ensure the festival is accessible and fun for people of all ages. We have a dedicated quiet family camping area situated a few minutes walk from both the main arena and car park. There are showers and toilets in family camping. Throughout each day there is loads happening onsite suitable for people of all ages. We have workshops, a range of activities and performances of most types that you can imagine. Some examples from previous years are: mask and costume making, child-friendly cabaret, sports days, carnivals, hoola hooping and circus skills among many others. Looking for Family Friendly Festivals in Yorkshire? I have a whole post for that!